This is my family’s favorite version of Buffalo Chicken Dip. It’s mild, creamy, delicious, and quite possibly addictive. The best part is that you simply throw everything in the slow cooker and give it a stir halfway through the cooking time and a few minutes before serving. 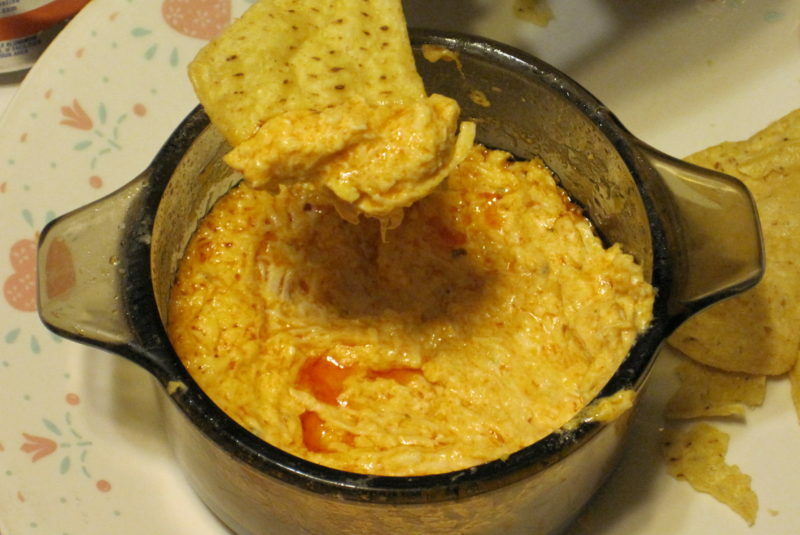 Its very easy to make this Buffalo Chicken Dip in the slow cooker.